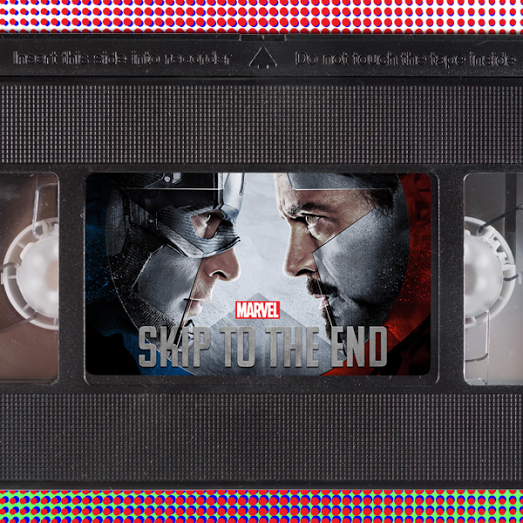 Episode 44 of the Skip To The End podcast is here! 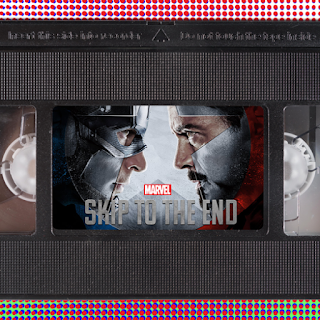 On this episode we review Marvel's latest blockbuster, Captain America: Civil War. We also talk about artists who've released both great films and terrible films in the same year. Our rewatch is legendary comedy This is Spinal Tap, and we name our favourite movies of 1986. As well as this we give away a terrific prize, take listener questions, and play the next round of The Imitation Game.